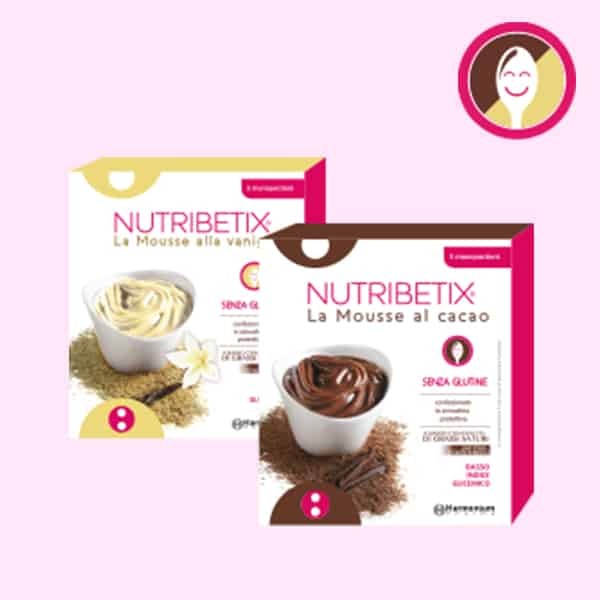 THE MOUSSE can satisfy your sweet tooth during the day, while controlling the glycemia and weight. Mix for about 1 minute and … taste it! Try THE MOUSSE with warm water or low-fat milk.